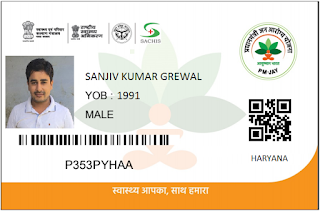 Ayusman Bharat Card launched by the Prime Minster Narender Modi for the Health Insurance for the BPL Card is a National Health Protection Scheme. 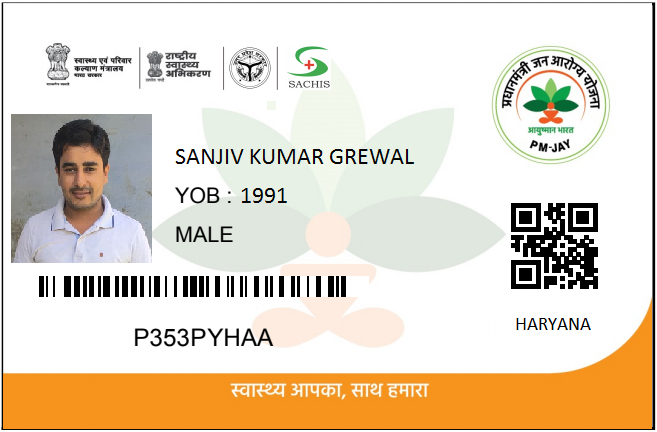 Ayushman bharat yojna card is manufactured by Barcode Bazar and Pre printed Ayushman Bharat cards are available in Ready stock with Barcode Bazar. These cards are pre printed of Cr 80 size of good quality and can be printed with the help of Half panel Ribbons. These Aayushman bharat cards are compatible with all the card printers like Fargo, Evolis, Zebra, Datacard, Magic card available in the Indian Market.